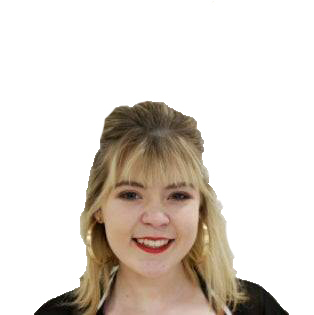 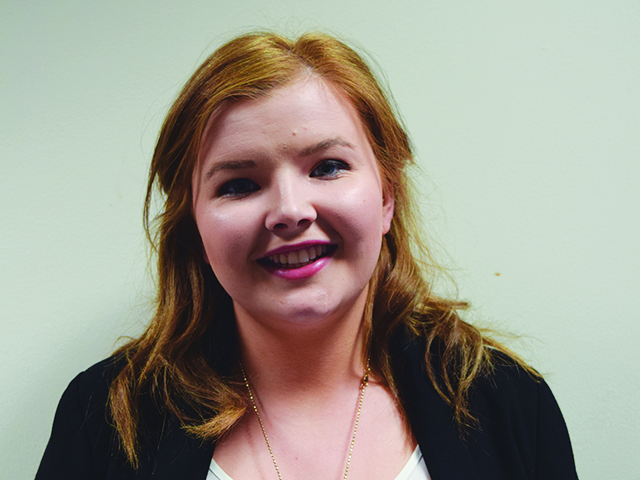 The College View reflect of Siobhán Nic Thaidhg’s term as Vice President for Engagement and Development in the DCU Student Union. 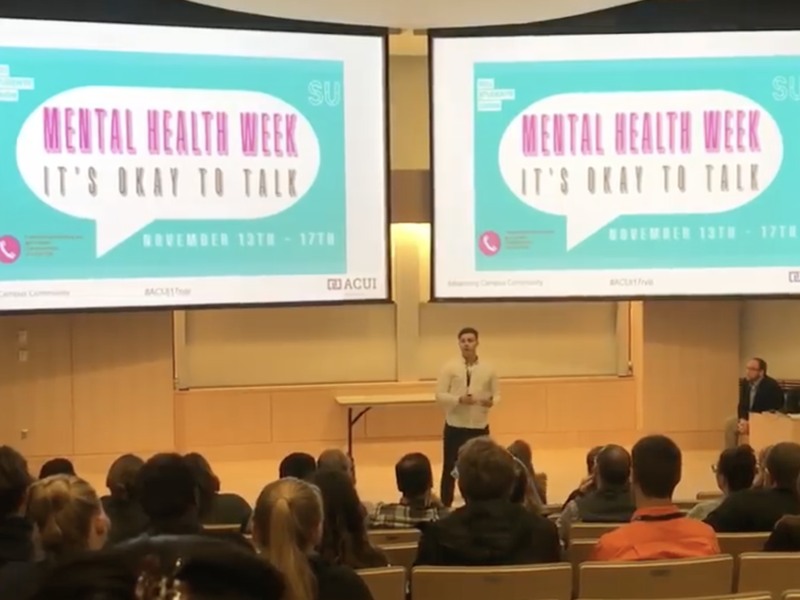 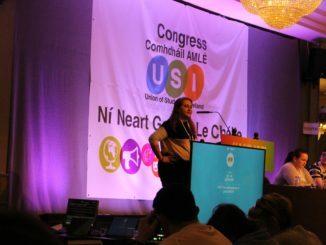 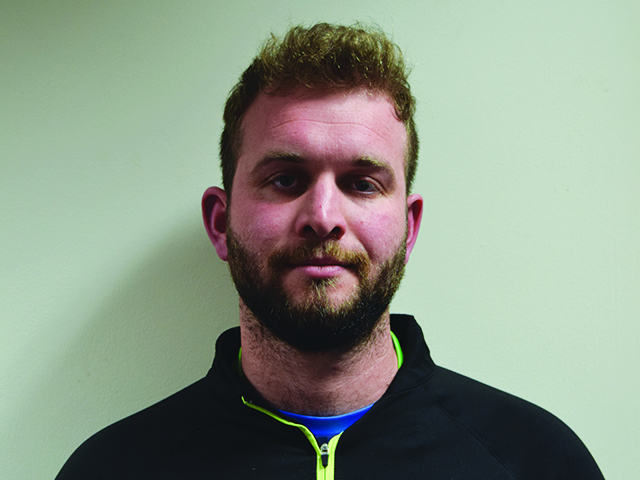 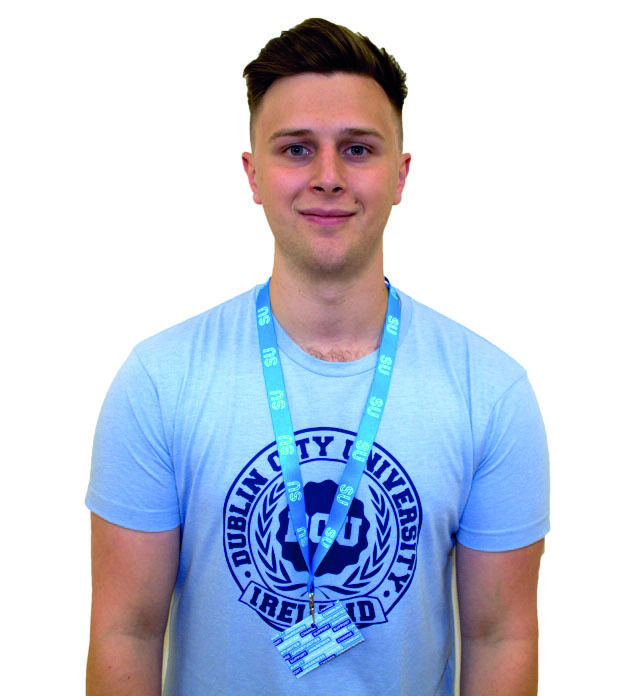 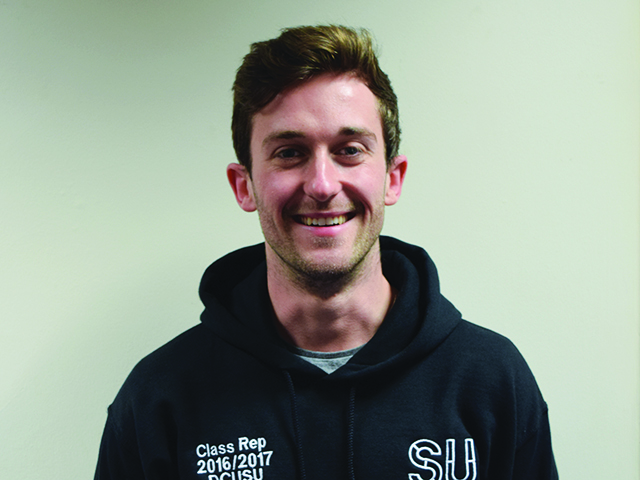 Niall Behan reflects on his time as DCUSU President. 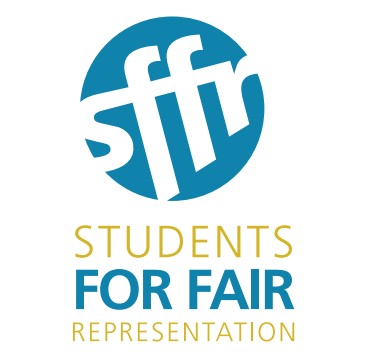 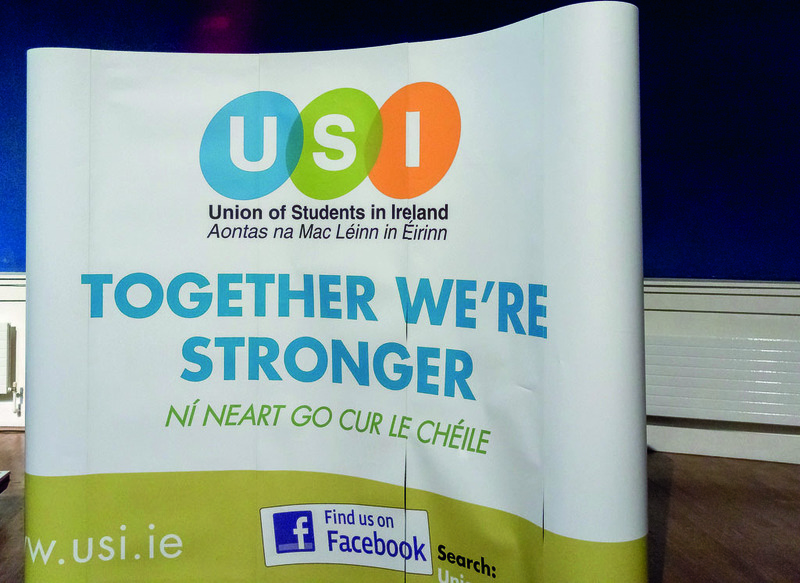 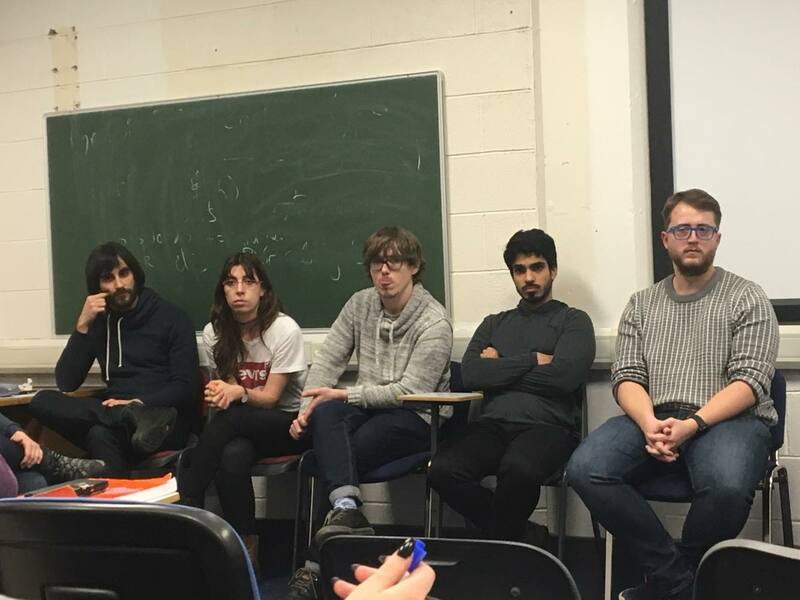 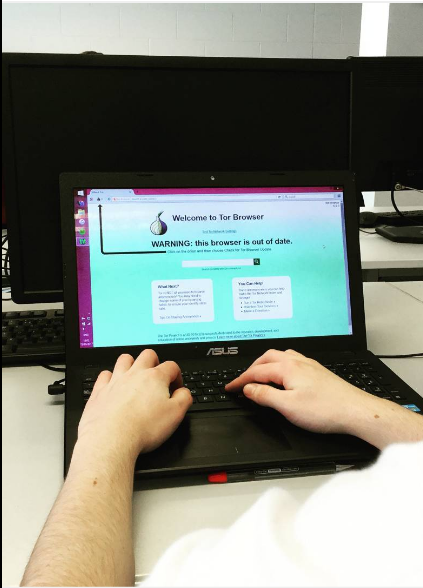 DCU Students’ Union received a petition for a referendum on the university’s stance on a united Ireland last week. 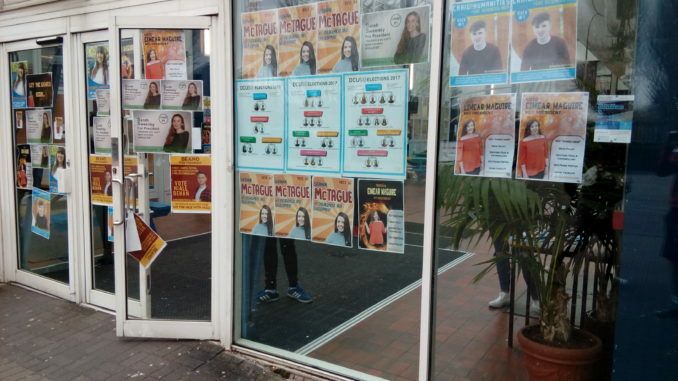 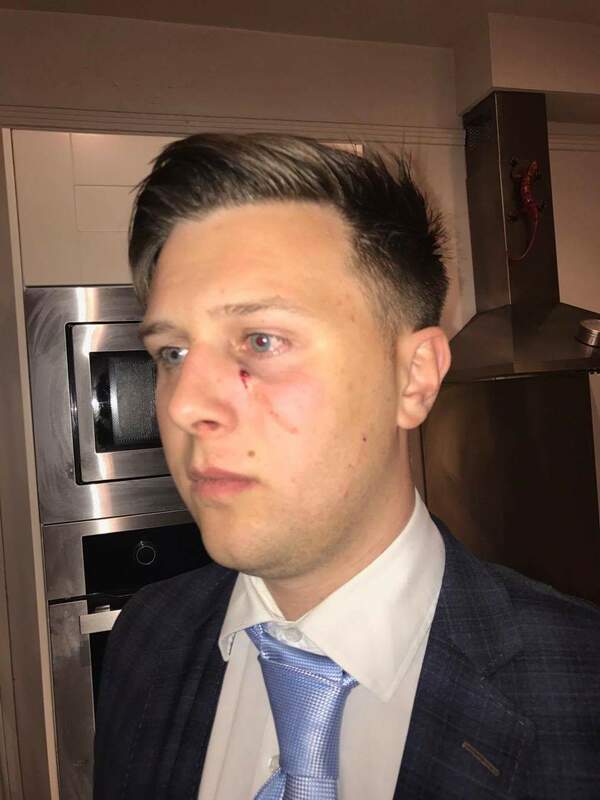 DCUSU President Niall Behan was attacked while walking home from DCU to Glasnevin two weeks ago. 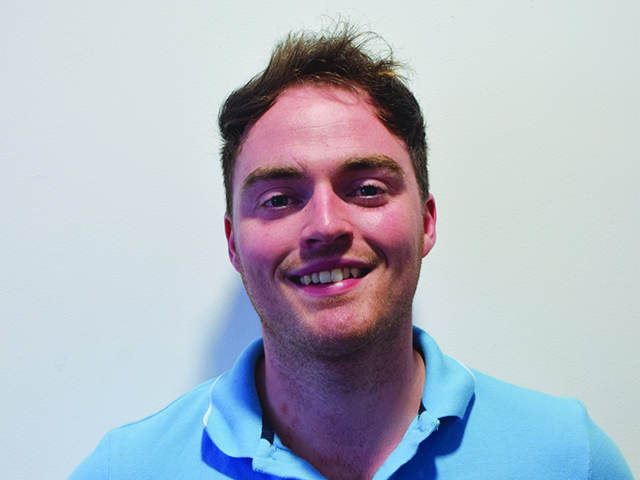 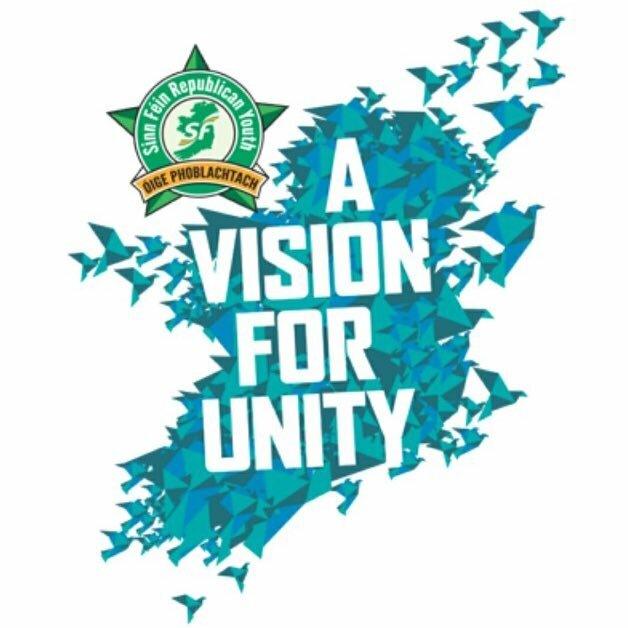 As the new academic year begins and students throng the campus grounds, Brendan Power, the new VP for Academic Affairs spoke to The College View about his plans for the months ahead. 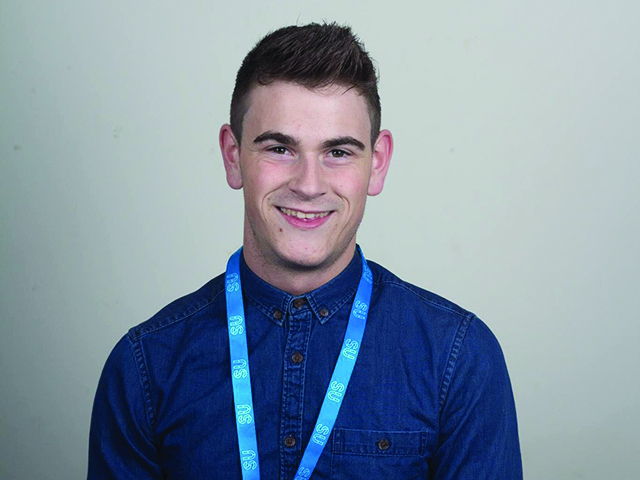 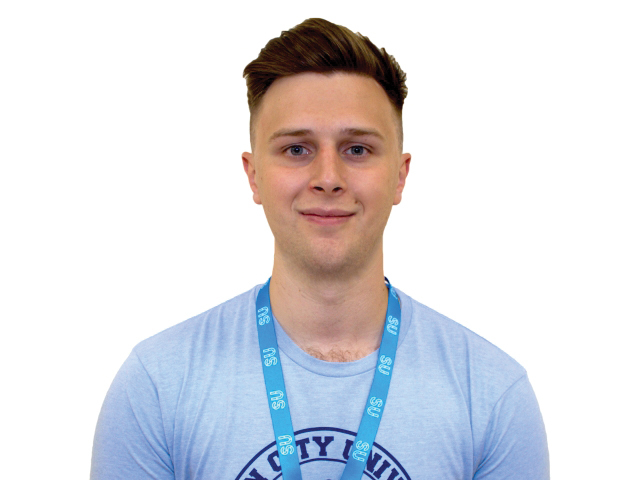 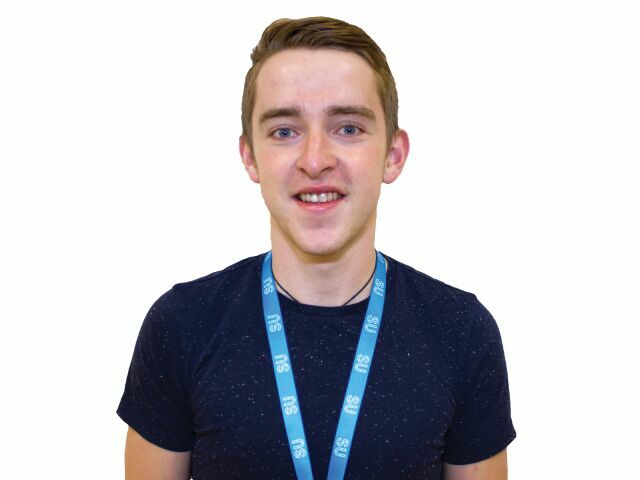 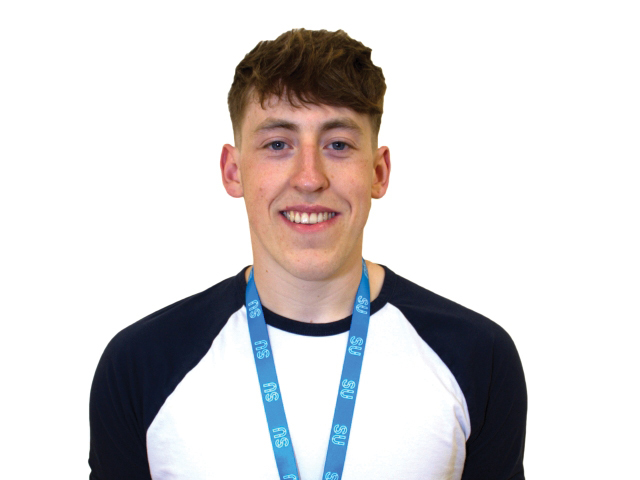 The new VP for Education and Placement Mathew Davey spoke to The College View about his plans for the upcoming year. 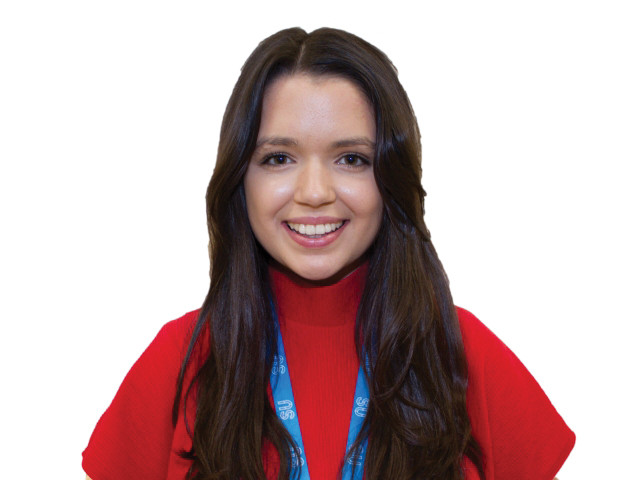 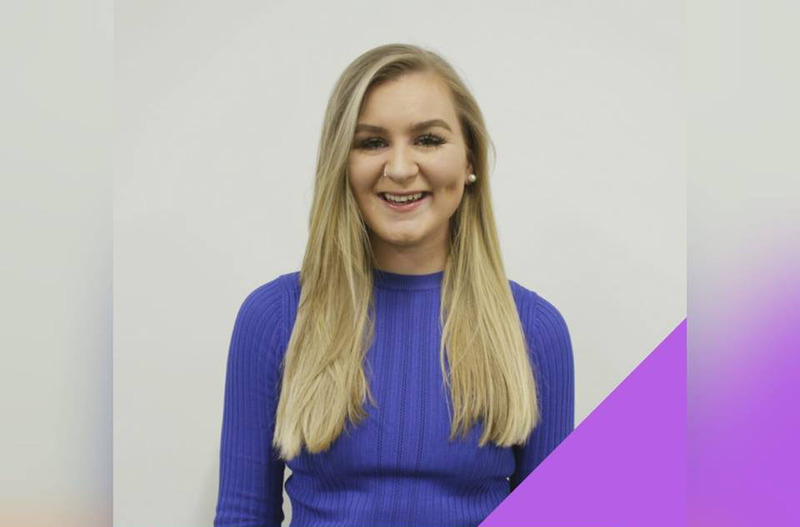 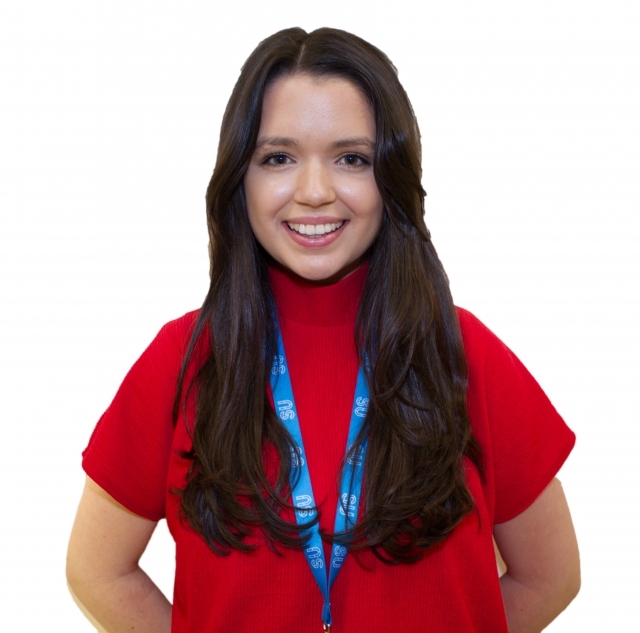 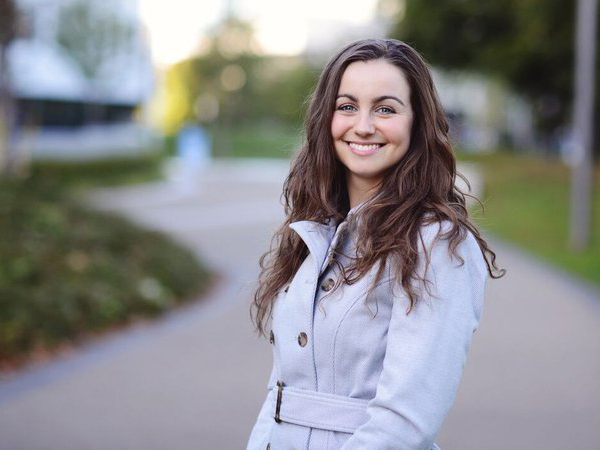 DCU’s Vice President for Engagement and Development Siobhán Nic Thaidhg has said that she is very excited to be part of DCU’s Students’ Union this coming academic year.